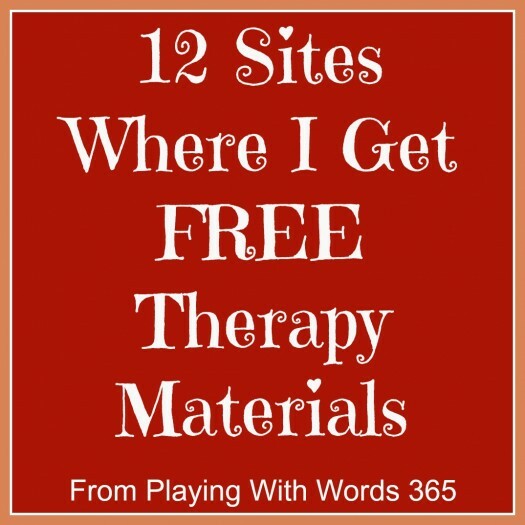 12 Sites Where I Get FREE Therapy Materials! Recently I wrote about 12 Places where I get therapy materials…however number 12 was actually FREE online materials. I promised I would come back and tell you some of the places that I get free materials. So here it goes. Book Break Activities. 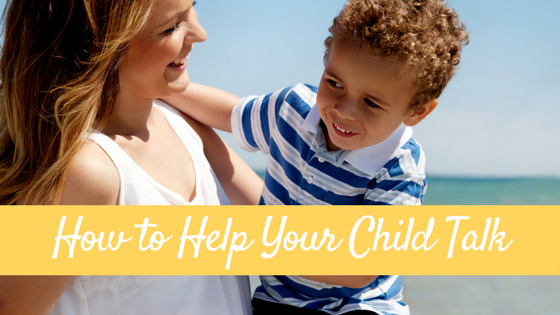 Here you will find a list of activities that pair with some popular children’s books like The very Hungry Catepillar, Brown Bear, Chica Chica boom boom, etc. Custom Bingo Cards. This is such a cool tool! Custom Dominoes. This is another AWESOME tool…however they also have some already made dominoes also…I printed out and laminated several and use them in my groups all the time including the Halloween set and Thanksgiving set. You can work on vocabulary building while working on other goals as well. Custom Memory Cards. Again- GREAT tool for making memory cards that can be used to work on vocab, grammer, articulation, etc. Draw the Details Pictures. I meantioned these in my post on Barrier Games because this is what i use them for primarily. If you go to the Coloring Pages page and search for your theme, you should find them there (they don’t have them for EVERY theme….but they have them for most holidays and seasons). For example, you can see their Spring ones HERE and their St. Patrick’s Day ones HERE. #4 Making Learning Fun is another amazing free site (And I believe it is a sister site to DLTK). They also have their activities organized by theme which you can see HERE which makes planning so much easier! They even have a whole page dedicated to sign language! LOVE! #5 ABC Teach is an “educational site offering 5000+ free printable theme units, word puzzles, writing forms, book report forms,math, ideas, lessons and much more.” For an additional yearly fee, you can join and have access to much more. I’ve never paid for their site before but I have taken advantage of some of their cool Freebies. #6 Enchanted Learning is a site that has some free materials as well as a subscriber option for a pretty low fee where you have access to more materials and an ad-free site. However, I have never been a subscriber so I have no idea if it is worth the small fee. 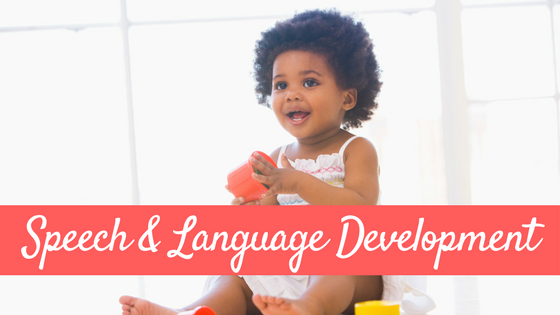 They have all kinds of fun learning materials that can be adapted for therapy. #7, #8 & #9 Are again three sites that are all sister sites. All the sites were created by Cherry Carl, a retired teacher with over 35 years under her belt. She created her first site, Carl’s Corner, to share language arts materials. Her materials are awesome! 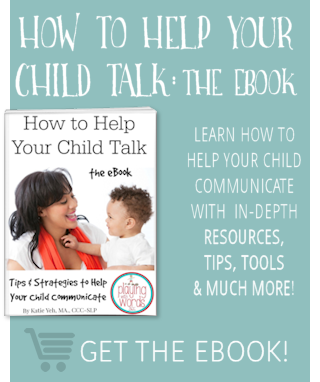 Head over to her second site Little Book Lane, and check out her free printable mini books. 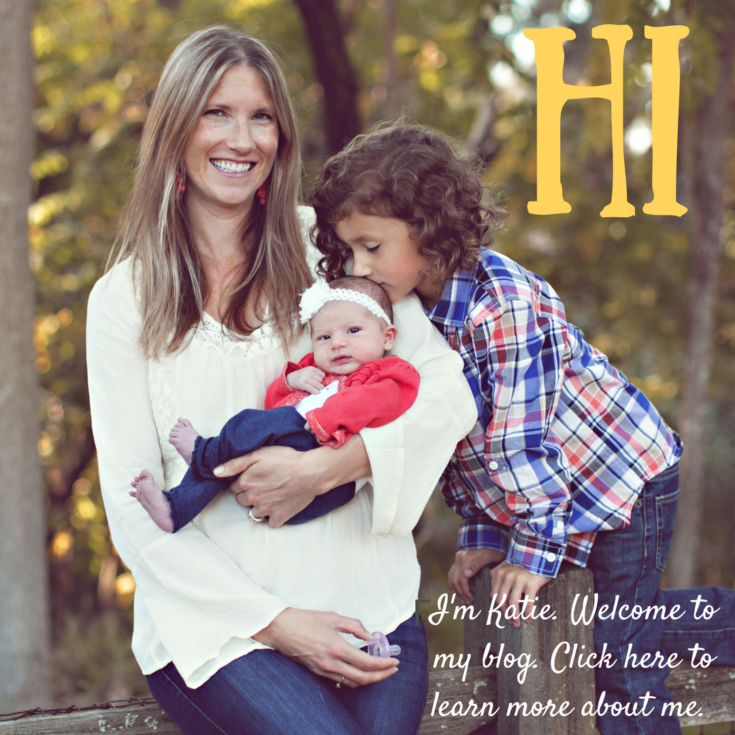 Then head over to her third site Alphabet Avenue which is focused on learning the alphabet. Check out the All Aboard for ABC printable train…so cute and can be used for MANY things! #10 I discovered Teaching Heart my first year out of grad school when I was planning activities to go with the book There Was an Old Lady Who Swallowed a Bat. 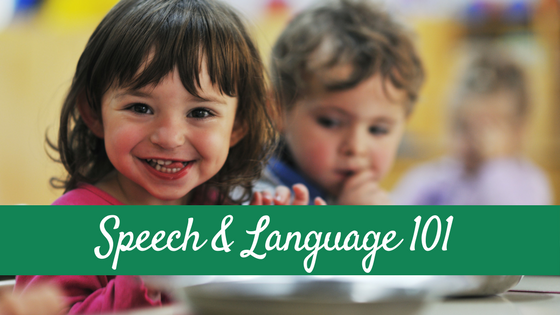 Another teacher-run site, it is FULL of amazing learning activities that can be adapted for speech therapy sessions. I blogged about how I have used Teaching Heart’s materials HERE. Materials Exchange A place where SLPs share FREE materials!! The Help Line A message board to get feedback from other SLPs! #12 Pinterest. If you aren’t “pinning” you better get to it! (And if you need an invite, email me!). Start following your fellow SLPs and you will find amazing activities. 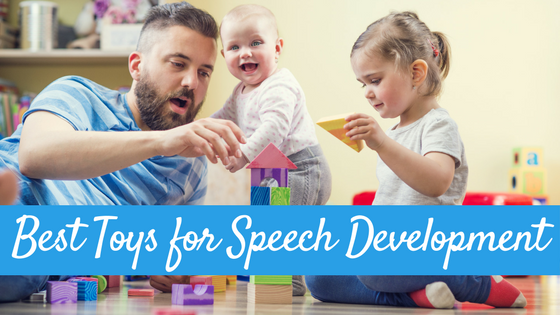 I have a board dedicated to speech therapy activities and one dedicated to info I think would be beneficial to parents of children with special needs. BONUS: BLOGS. There are so many amazing blogs out there to get free ideas for therapy. Many of us SLPs are blogging, but then there are some great general education blogs also. I’ll be covering some of my personal favorite blogs in an upcoming post! So now it is YOUR turn…where are your favorite places online to get FREE therapy materials? 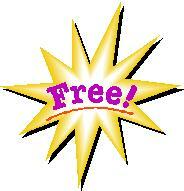 Or if you are an educator, your favorite places to get FREE educational materials? I’d LOVE to hear!! http://www.tes.co.uk is a fantastic site for teachers to share resources, that I just love. If there’s something I’m after it’s the first place I look. http://www.communication4all.co.uk is a brilliant early years/specail needs site with loads of free stuff, and http://www.sparklebox.co.uk is also great for early year resources, all free! Similar to sparklebox is http://www.twinkl.co.uk that is also full of brilliant free resources. Thanks for your list of sites – I’m now off to check them out! Ella THANK you for these rec’s! Can’t wait to go check them out!! Another great site is Kizclub.com they have a lot of story props for popular books. I use them a lot for my language groups! Free digital books are available at http://www.wegivebooks.org from the Pearson Foundation. These are award-winning books for children of all ages. I had special needs son, 2,5years old. He had tracheatomy, i need something to help him to talk. He has speech therapy twice a week but i thought he need more than that. And i couldn’t speak n understand english correctly. I am a guy SLP and therefore lack the craft gene. I am trying really hard to be more creative, using crafts and little books. My caseload is 80% students with disabilities and range in age from 4 to 21. thanks for the materials and can you find me on Pinetrist. I am still learning how to use it. I just discovered your website today. I am a Speech Language Pathology Assistant. I love learning new techniques and free materials. Great website, I like your page in Pinterest also.